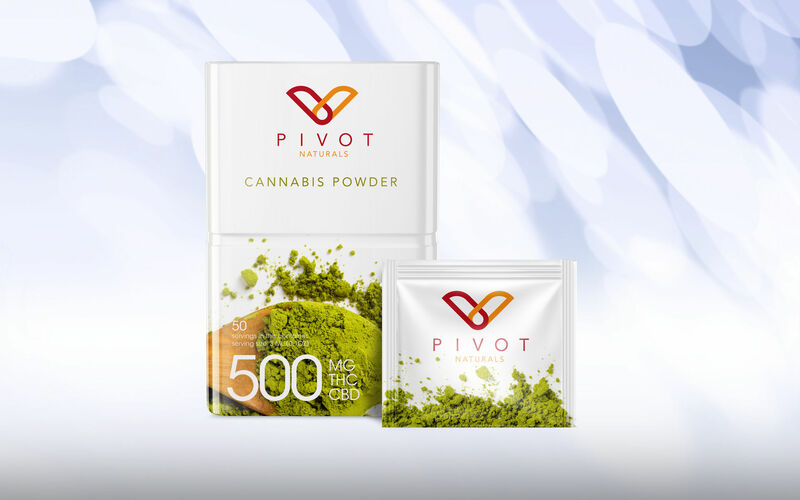 PIVOT PHARMACEUTICALS IS POISED TO BECOME A STRATEGIC WINNER IN THE EXPLODING CANNABIS MARKET. 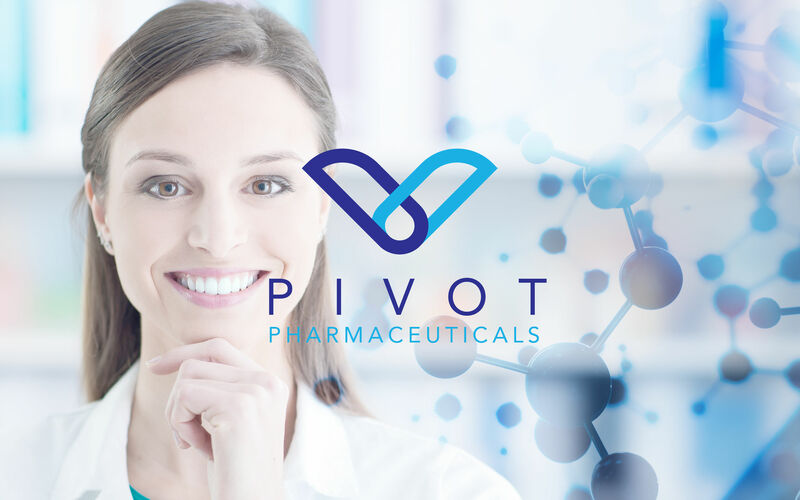 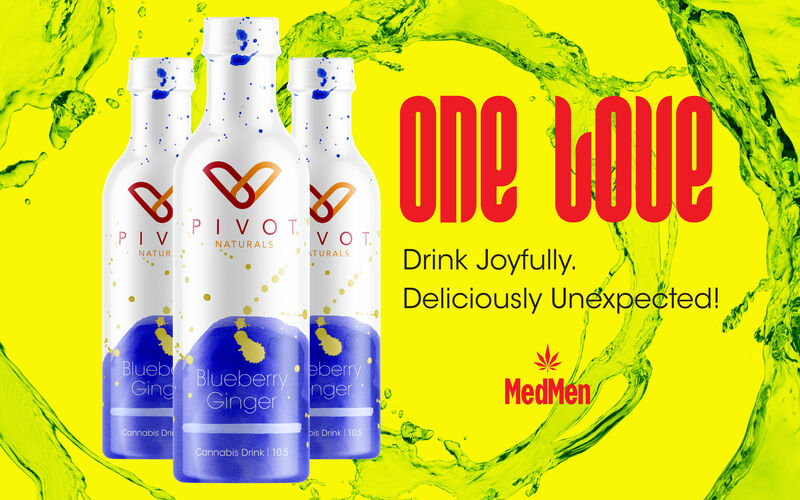 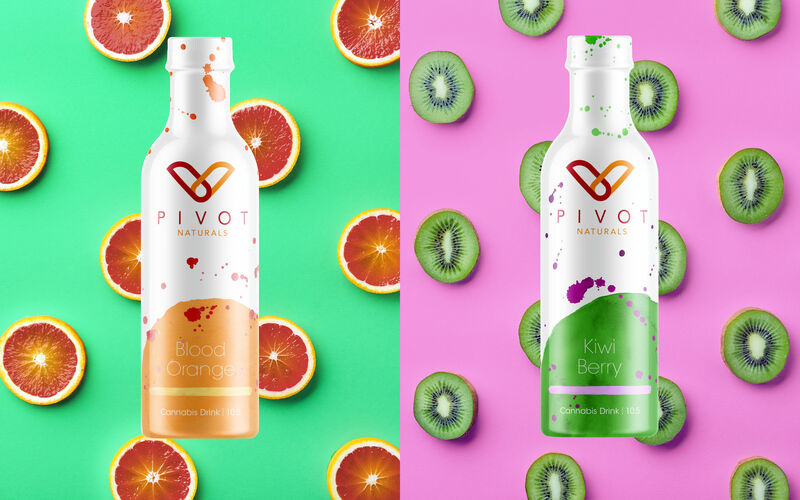 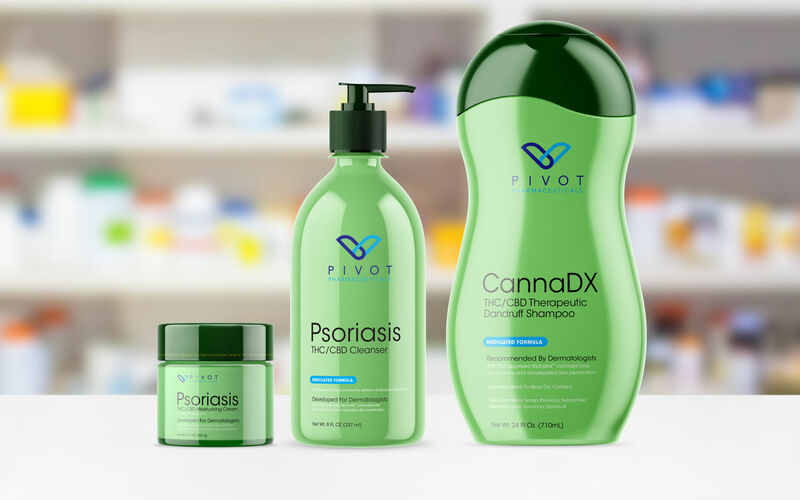 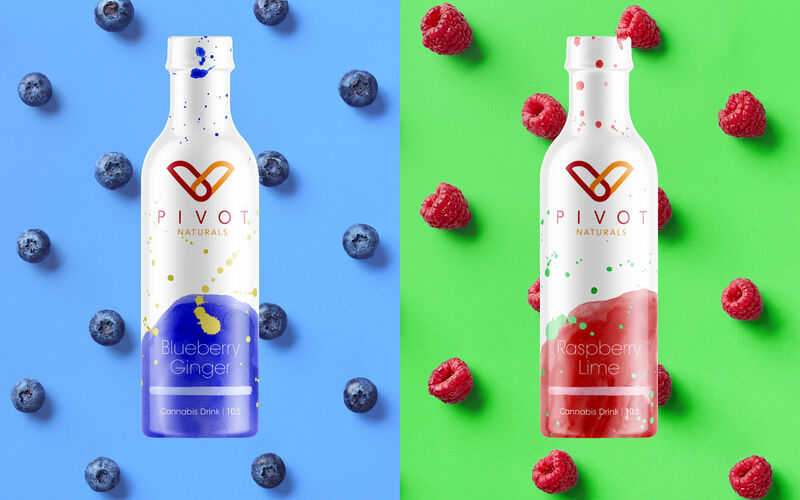 Canna Design Council engaged and developed packaging, advertising and branding concepts for Pivots’ premium cannabinoid-based nutraceuticals and pharmaceuticals lines – Pivots Naturals and Pivot Pharmaceuticals. 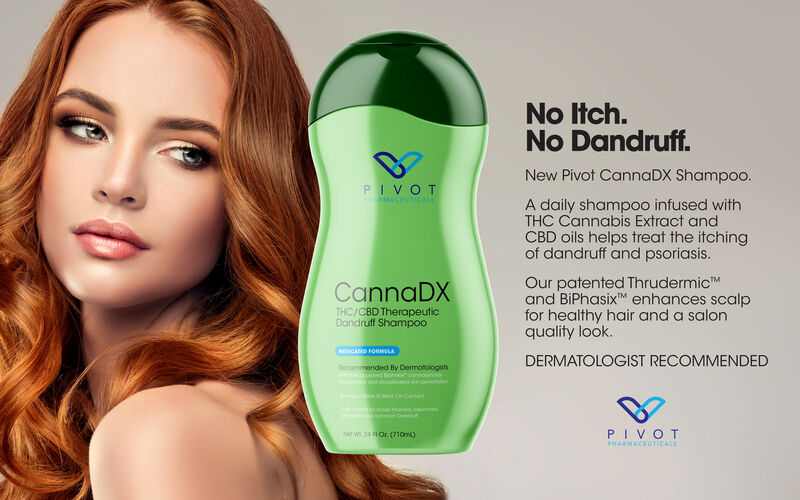 The new premium cannabinoid-based nutraceuticals and pharmaceuticals consumer products includes, Skin Lotions, Skin Cleanser, CannaDX Dandruff Shampoo and Cannabis Powder for beverage and food infusion. 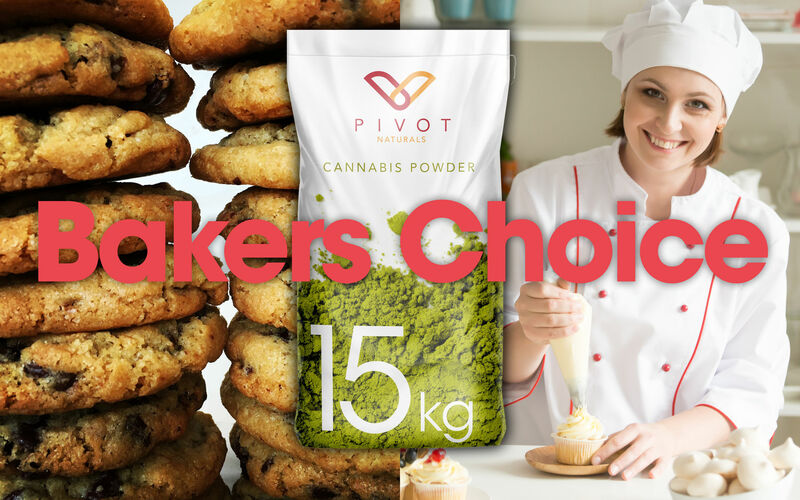 The B2B products include Cannabis Powder for food & beverage Industry such as bakery and craft beer brewing.